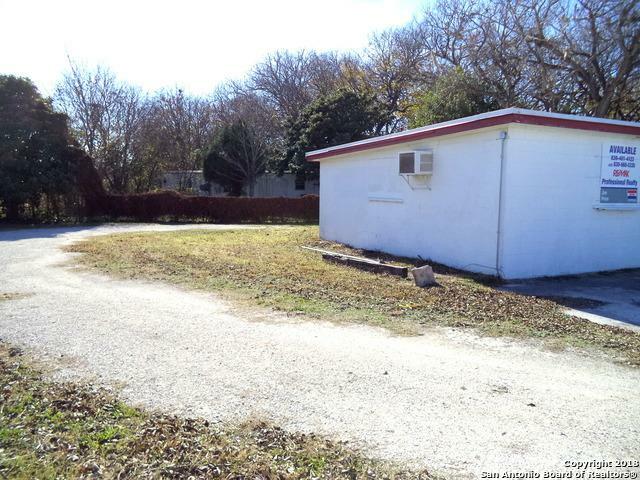 SALE OR LEASE: Commercial building (23x66') 1536 SF. Visible, accessible, fronting Interstate 10 at FM 464. 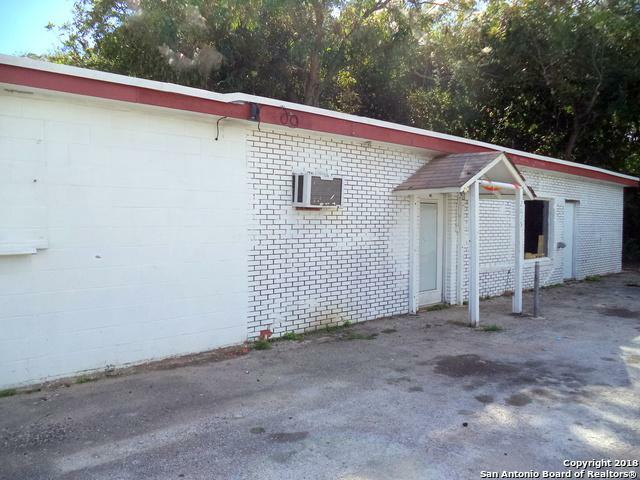 Excellent location for retail or service facility. CMC Steel and waterfront residential in area. 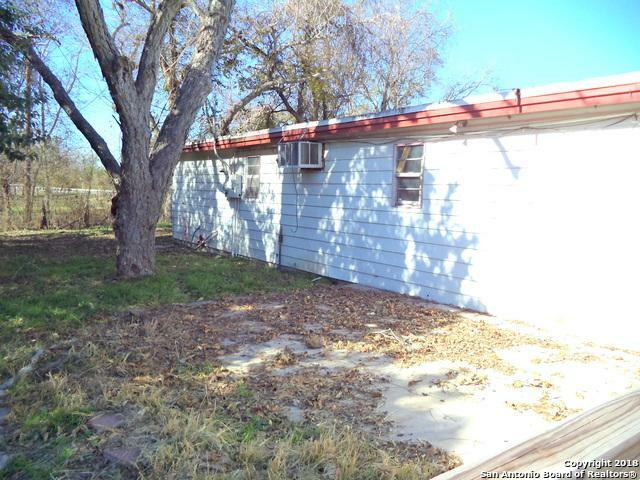 Property also includes single-wide 2/2, 952 SF, 1977 year, manufactured home located on west portion of property. 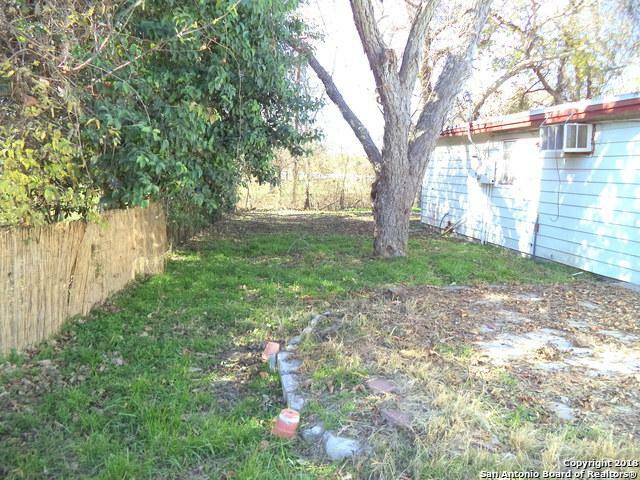 Sold as one unit but may be leased separately.